HeadStart 2017 has been officially launched! This meeting is open to all Junior Cardiologists and other trainees interested in Cardiology. 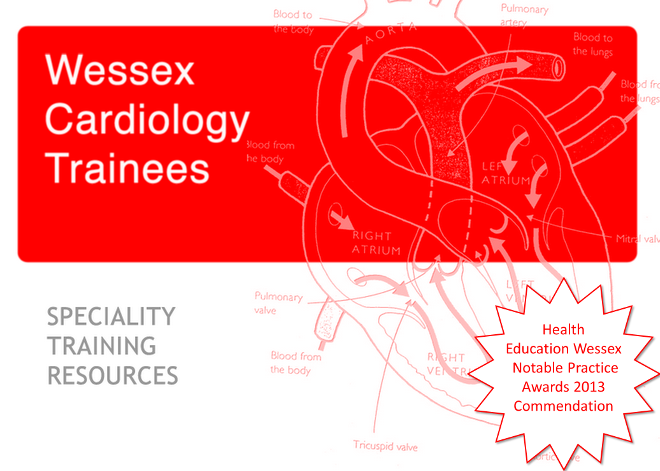 It covers all aspects of what you need to know as a Junior Cardiology Registrar (ST3-ST5). Starting training in Cardiology can be a daunting process. There are a great number of practical skills you need to acquire, including angiography, cardiac pacing and echocardiography. In addition, emergencies can be a challenge to manage and learn at the same time. We aim to cover all key essential procedures and emergencies that you will encounter during your Cardiology training. The two-day course is delivered by an experienced and expert faculty of UK Cardiologists. Come to learn how to do key procedures in Cardiology as well as gain important tips and tricks. Learn about key steps in performing echocardiography, how to report. Learn how to assess and manage important cardiac emergencies. HeadStart 2016 sold out in record time. To give everyone a fair chance at getting tickets, they will be made available from 9am on the 27th September. Please only sign-up if you are sure you can attend. If you find you cannot attend, please email us through Eventbrite so the ticket can be released for another doctor.